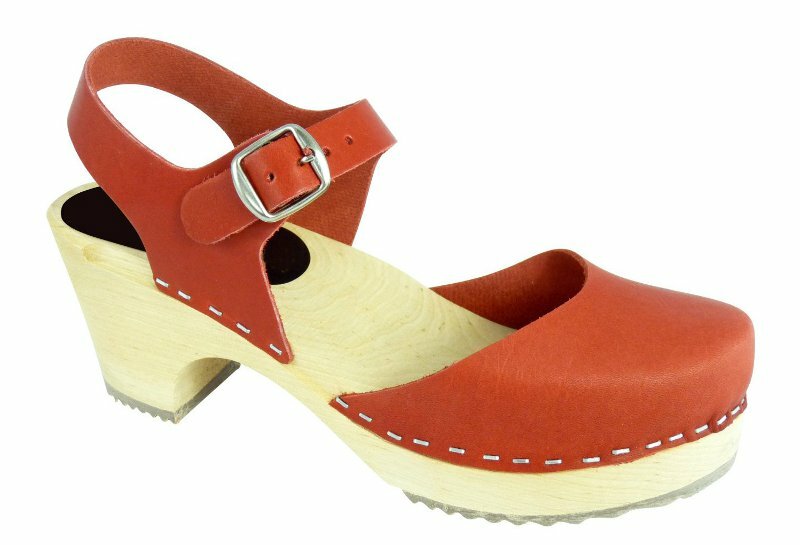 Although, I’m also quite taken with the Mary-Jane style – I can just imagine these with tights and lovely skirts in the winter…. Three: In the end, I was so baffled by the vast array of things I could choose as a present for my parents, I took the easy option and they gave me some money. It sat in my purse for a couple of weeks, while I umm-ed and ahh-ed over what to spend it on, and the first things I bought were these two dresses from Dorothy Perkins sale section. They’re jersey, they’re trapeze-shaped, they’re forgiving on a post-baby tum – and so they came home with me. I also love the colours, particularly the blue (and wouldn’t it look good with those floral clogs in the Summer…. ahem…. ), and the fact that they almost look a little bit retro-y. Four: The Husband and his parents also bought me a couple of books – these are both absolutely wonderful, and are full of inspirational projects and little ideas that can be used either as gifts, or in your own home. Packed full of gorgeous images, I could quite happily just sit and look at them for hours (which is actually what I do with most of my interiors and craft books – I’m not exactly the worlds most patient seamstress…. ), and I’ve actually scanned the best ones ready for a future post, so keep an eye out! I also bought some printed wrapping paper to frame for the littluns, and some greetings cards destined for the same place. The Catherine Holm birthday card has already been trimmed and put in a clip frame on the lounge wall – I’m desperate to actually get my hands on some for the kitchen, to sit nestled next to my Pyrex, charity shop plates and Whittard lovelies, but at this price I might have to just stick to the pictures! Seven, Eight, Nine, Ten, Eleven, Twelve: In my last Brighton post, I talked about the fabulous new shop that we discovered, Edited, which sold the most brilliant homewares – this mug was my one purchase (although I could have quite happily bought half the stock), which is now sitting happily on the shelf in the kitchen with the others. I love, LOVE, old letterpress fonts, which was what drew me to them in the first place, and while I should probably have got a ‘V’ (for Vicky, obviously), the teapot was just too much to pass up. The best surprise was that when I paid, it was presented to me in the box pictured above – when even the box is this fabulous, you know you’re onto a winner! Fourteen: My Mum and I went shopping a couple of weeks after my birthday, and while on my way upstairs in Waterstones to drool over the craft books, I was stopped in my tracks by their wrapping paper and cards section. Needless to say, these came home with me (I didn’t find a craft book though, boo). Fifteen, Sixteen: Lastly, there were a few bits of haberdashery I needed, and after what seemed like an endless search, I found what I wanted from online store Seamstar, who provided me with fast postage and excellent service. 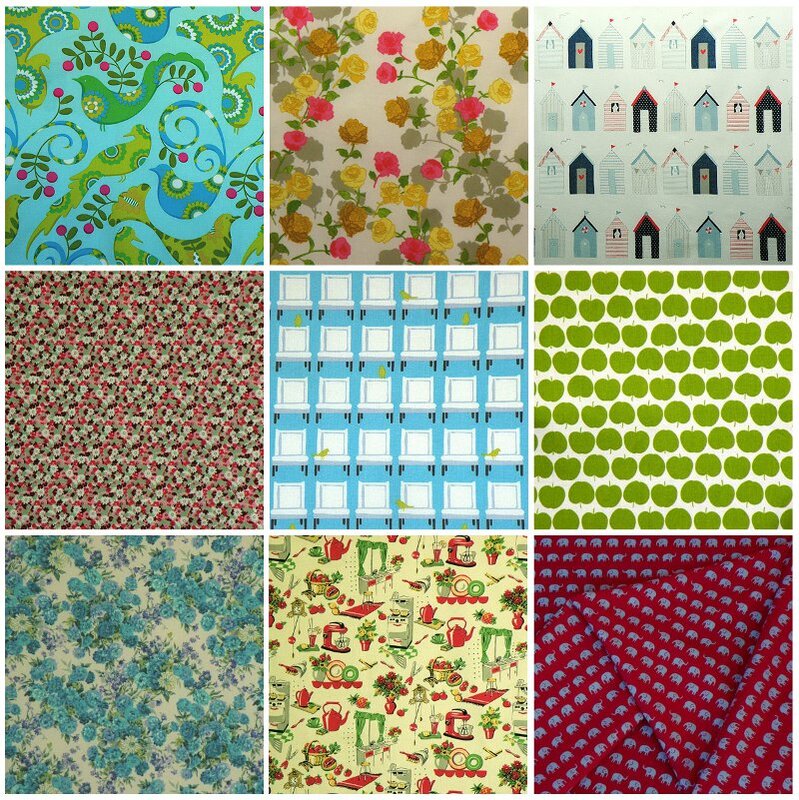 Some fabric from the sale section might accidentally have fallen into the basket as well, ahem. 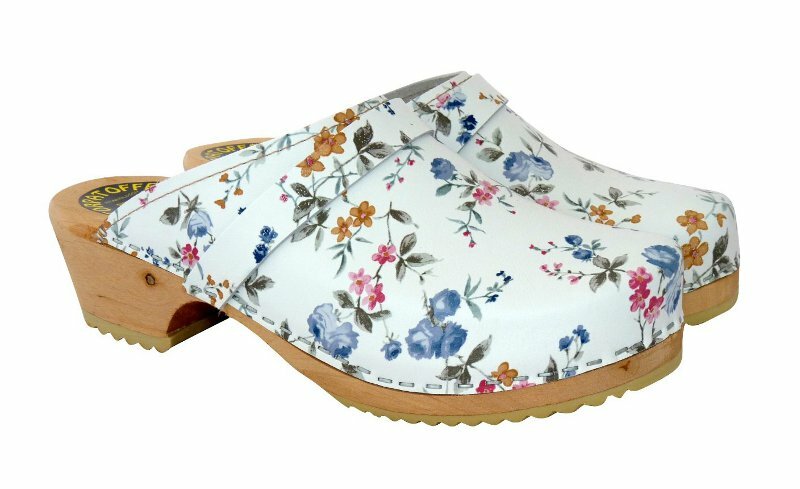 Oooh, have been lusting after Lotta clogs recently – my birthday's not till September : ( Looks like you had a great birthday! A very happy belated birthday. Looks like you got some amazing goodies!